Jim started working on cars with his father under the old shade tree in the front yard when he was young boy. He rebuilt his first engine when he was only 15 years old. 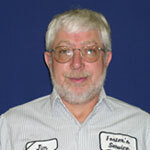 After years of learning and working on cars Jim and his late wife Sarah opened Foster’s Service October 1st, 1983. At the time he only used half of the building. By 1991 his business had grown and Jim wanted to offer same day service on most repairs and give quality professional service quickly so he moved to Fosters current location. 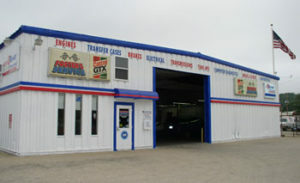 He now is able to offer great service with 14 bays and 9 lifts. 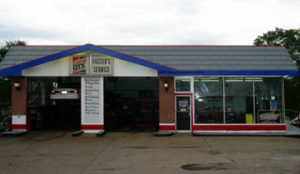 Jim has also opened a second location in Bartonville Illinois.